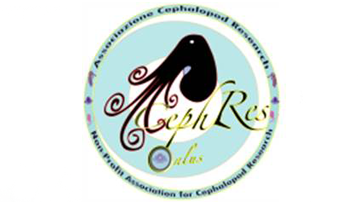 The Association for Cephalopod Research ‘CephRes’ is a non-profit organization established in 2011 guided by the belief that promoting cephalopods has values for science, knowledge, culture, art and society. We focus on cephalopods, a small case-study for Science and Society. We are convinced that we ALL must contribute i. to race towards new knowledge, ii. to create opportunities for young people to imagine and realize their ideas and dreams. We want to facilitate them to develop ideas, and making possible that these will be ‘converted’ into a program. We are aimed to build opportunities and stimulate “scientists” and scholars belonging to different disciplines, and professionals to talk together, to cooperate! We are focused on areas of needs, and aim to build partnerships that bring together resources, expertise, and vision. We are inspired by passion, focused on results. We aim to support dedicated people that will be proud of translating ideas in realities. 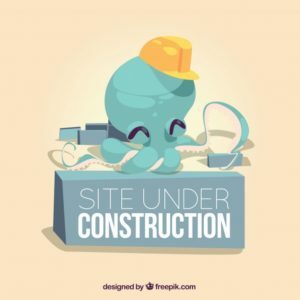 CephRes promotes the scientific progress through education and advanced training of young generations with the aim of supporting the study and the dissemination of knowledge about all aspects concerning cephalopod mollusks. i.e., cuttlefish, squid and octopus.